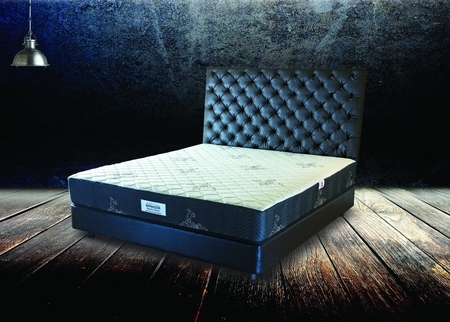 A super plush natural latex enhanced medium firm pocket spring mattress that conforms to world standards in mattress technology. 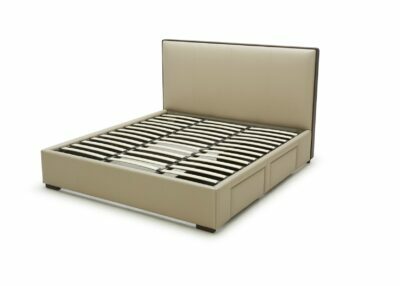 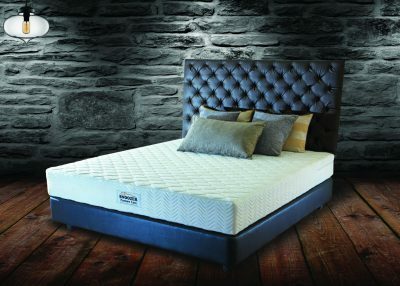 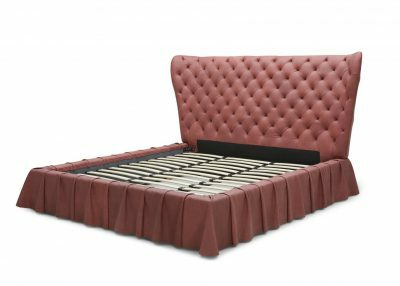 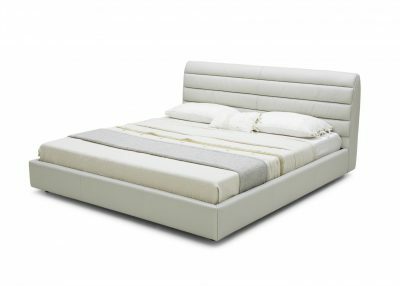 The individually pocketed springs in the core of the mattress combined with natural latex foam flex and adjust to the shape of the body providing you with a proper orthopedic support. 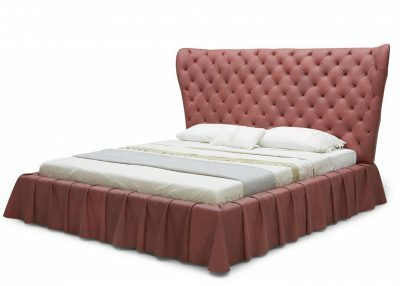 The choice of most of the luxury star hotels in India. 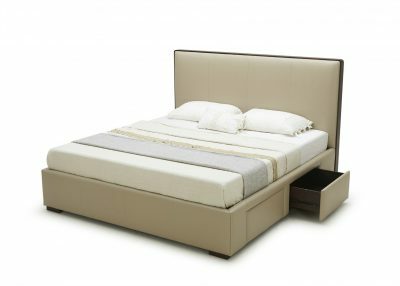 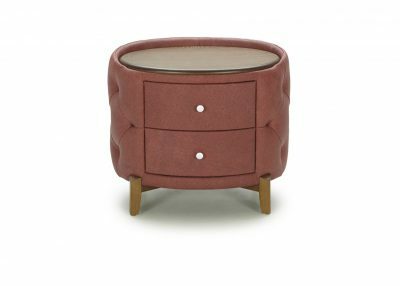 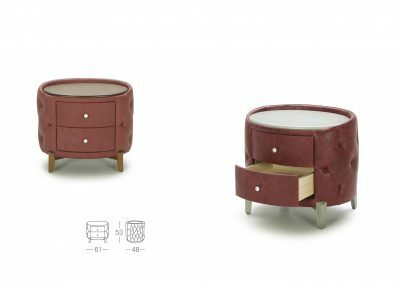 Construction: Unicased design with extra firm sitting edges, Pocketed Coil Springs, Wool, Cotton, Natural Latex. 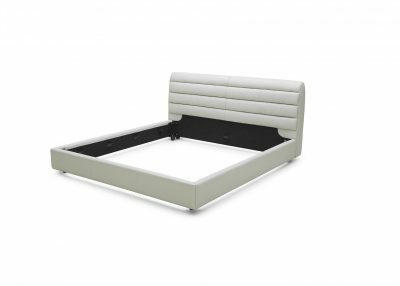 All Snoozer products are manufactured in state of the art facilities using carefully selected, top grade materials with close attention to quality, styling and finishing. 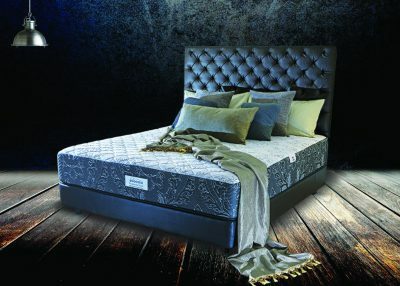 It is our commitment to deliver and install your online purchase in your home within the time frame specified for each product. If you have any questions regarding your purchase or any other product our customer service team is always ready to assist you.